The Dark Orb, the personal soul gem of Homura Akemi, is now an official going-away present for graduating members of The Society, by approval of the organization's current president, senior music major Dana Lynn Romero of White Rock, B.C., and the university chancellor, Honoka Kaname. Manufactured by a company whose name and process is kept secret by contract, the Dark Orb symbolizes that a Society member is now an alumni of the university and the organization and commemorates the year of service in protecting Mitakihara University's customs and traditions. The Class of 2067 were the first class to receive their Dark Orbs, and more Dark Orbs are being retroactively distributed to living alumni members and families of deceased alumni. 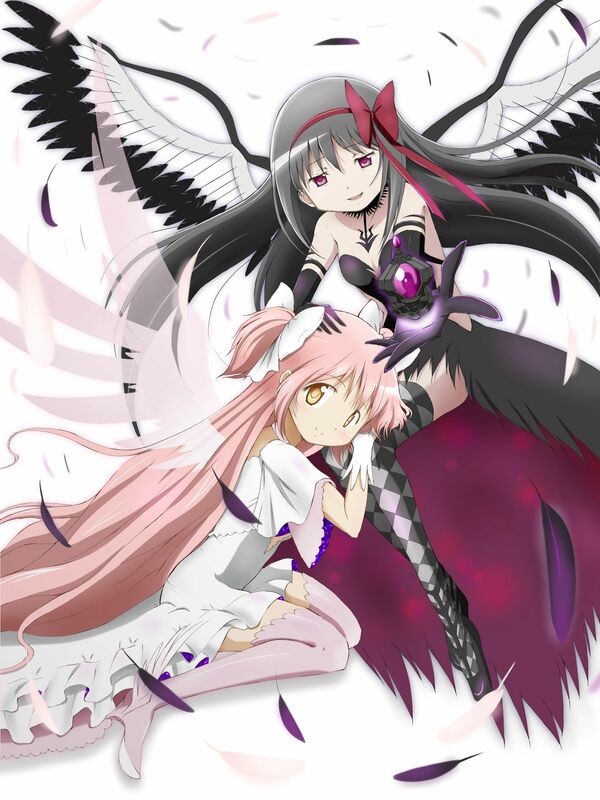 Each Dark Orb has their name in Madoka Runes, the secondary text of the university, their name in Latin, and the Class Year engraved. The Dark Orb can be used as part of a pendant or a keychain and also glows in the dark, so it can be used as a flashlight. There are a number of restaurants and shops in Mitakihara Town that offer discounts to Dark Orb wearers, but proper identification must be provided along with the Dark Orb. As Dark Orbs are a part of the souls of their respective holders, they can never be lost and can replaced at any time through mental picturing if they are destroyed. Swallowing a Dark Orb is possible, but the orb will exit the body through the holder's left palm painlessly within one minute, so it is not worth the hassle. In response to this, a local sweets company, M-Town Confections, developed a tasty candy lozenge shaped like a Dark Orb, but is edible and also works like a cough drop. The exact blend of flavors is a trade secret but it is said to include pectin, licorice, a variety of organic herbs, cherry blossom essence, orange blossom honey and a generous twist of locally-grown blueberry imported from the Fraser Valley. One devoted customer, who chose to remain anonymous, said, "This blows Ricola out of the water. By a country mile!" Sold as Dark Orbs, they are a major seller in Mitakihara Town and can be purchased by the bag on campus at a newly-constructed snack stall shaped like an oversized Dark Orb inside Your Silver Garden (YSG) for $5.99 CAN.